In mid-December, VINN GmbH, which has emerged from Otrum GmbH, celebrated its launch. VINN is the first and only company to present a new holistic dimension of personalised hotel guest management. The VINN solution enables networked and tailor-made application possibilities within a hotel environment. The focus of VINN and the VINNcockpit app is on the “individual guest”. Once installed on their mobile device, the guest sets up his or her personal profile. For example, the room temperature can be preset or the preferred daily electronic newspaper automatically made available in electronic format. Through the software, the personal profile of the guest will be activated at check-in at the hotel. This unique interface software fully adapts automatically to the technology architecture in the VINN partnered hotels. VINNcockpit is optimally integrated into Internet, room control, Smart TV, IP telephone and digital in-house signage. Other mobile services such as check-in / check-out, digital keys or mobile payments complement the offering. “VINNcockpit is the first-of-its-kind solution for an uncompromising, personalised ‘guest experience’. Personal settings are stored where they belong: with the guest” explains Frank Gerhardt, Managing Director of VINN GmbH. In conjunction with iBeacons, further applications are made available to the hotelier such as heating, air conditioning etc. which can automatically be shut down in the guest’s absence. All of VINN’s products are modular. Using API’s (Application Programming Interfaces) almost every third-party solution can be implemented within the concept. These implementations, or VINNcubes, are compiled into a VINNgrid, which is then provided to the guest as a configuration file at check-in. VINN offers these modular products for every hotel size and hotel segment and is entirely scalable. VINNcockpit is integrated individually or as branded app. It can also be incorporated into an existing hotel app. 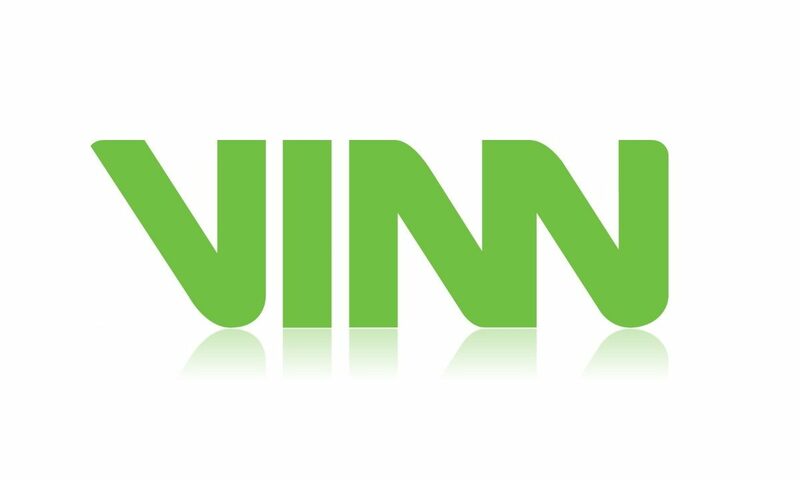 VINN GmbH, based in Krefeld, Germany has established itself as a legally independent company in countries such as Germany, France, Great Britain and Italy. Along with other partners – at present situated across Europe, Africa and the Middle East and later worldwide – contracts are being made to provide hotel partners with VINN solutions. Against this background, the company, which builds on more than 15 years of OTRUM experience, has adopted the new name VINN GmbH. With Otrum AS, Norway, VINN GmbH is still connected as a platinum partner. Over the next few months, VINN GmbH will gradually expand its product portfolio with additional services and features. For an insight into these pioneering and innovative products/ solutions, please visit the VINN stand at the forthcoming HotelExpo event in Berlin on Monday 6th and Tuesday 7th February.